Deeply concerned about the state of Black America, a fight with his brother compels a young Joseph to leave his mother’s house and join his friends for a trip to Atlanta for SNCC’s (Student Non-Violent Coordinating Committee) second conference. Excited to live life on their own, Jo and his friends have left school and the lives they were living for a chance to become part of the movement. With no money and essentially no plan the seven friends, three black and four white, set out for the road when they are stopped by a racist cop who makes them exit the car. The teens are unaware that a mob of Klansmen also awaits them at the New Orleans bus terminal. Born in 1916, Stella May is the great granddaughter of former slave Stella (Book 1). The descendant of mixed ancestry, Stella’s complexion is very light, and her blonde hair and hazel eyes causes her to be the tease of her black classmates. Unable to find solace among her African American contemporaries, Stella finds it difficult to adjust to a world where she is too light to be black and too poor to be white. 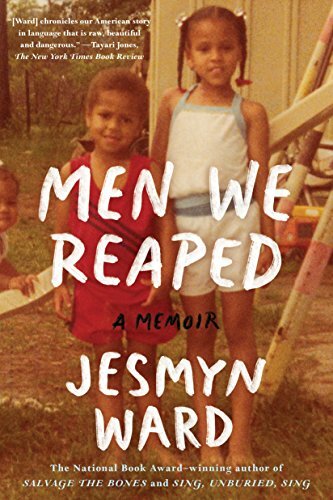 After The Great Depression of the 1930s forces Stella’s family to move to Chicago, a prevailing conversation with Aunt Sara provokes Stella to pass, and she decides to live her life as Sidney McNair, a white woman. How far is too far? Find out in this Stella Sequel what’s truly beyond the colored line. Raised under the protection of her mother and the field hands, Stella is unaware that she is a slave. Not being accustomed to hard labor, things change when Mama dies and she falls into the cruel hands of Mars Saddler. Years later, when the Louisiana Constitutional Convention abolishes slavery in the state, Stella learns of Saddler’s plan to keep her on the plantation. As a result, she agrees to accompany Saddler’s daughter Carla and her husband to The Windy City and learns the hard way the difference between slavery and freedom. Lisa Tetting. 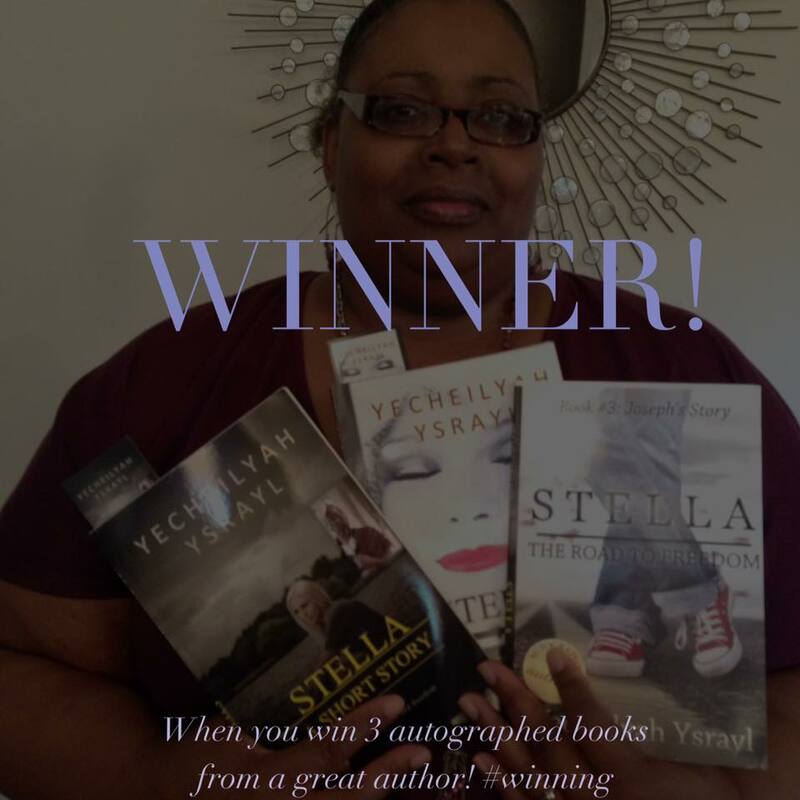 2nd Place Winner of The Stella Trilogy in the Stella Spring Giveaway. 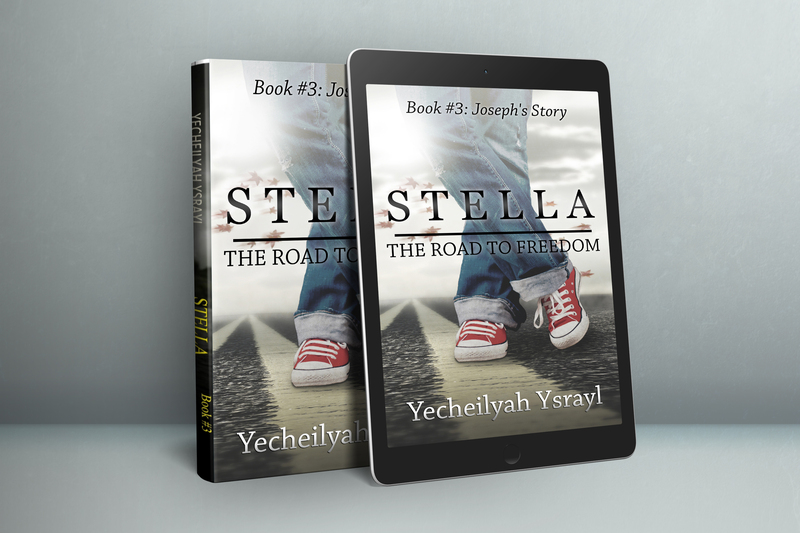 Stella is a work of Historical Fiction and is distinctive in its focus on one woman’s road to self-discovery, against the backdrop of the African American fight for justice, racial equality, and freedom. So happy to find you. I had no idea you are from Shreveport. I live in Greenwood! Hi! Oh cool. I used to live in Keithville but we’re in Shreveport Barksdale near the air force base now. I’ve never read this. A new group of books to add to my “to read” list. Yesss. You must :). Check out the site when you get the chance. That blurb was just getting interesting! So you wrote these? I’ll bet they’re really good! Any chance for another blurb? LOL! Yes, you are truly fortunate to know me! LMAO!! What’s up EC? 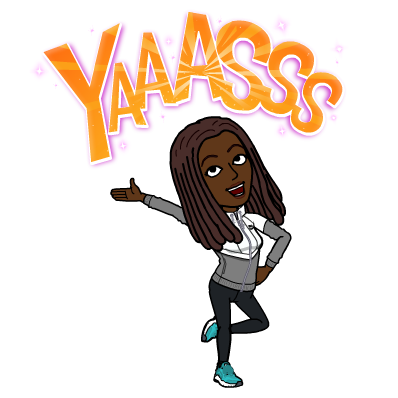 I just wanted to let you know I nominated your blog for the Epically Awesome Award! Read more here https://rebirthoflisa.wordpress.com/2015/12/07/the-epically-awesome-award/. I hope you accept. Oh my goodness, now if only I could write blurbs like this. I was on the edge of my seat for a summary! Historical fiction is so touchy for me as I am already an extremely emotional person but I am preparing myself for my waterworks. We just started a book club, I can’t wait to bring it to the table! I am glad you enjoyed it. That would be amazing if you introduced it to your book club. Please keep me posted. Concerns over racism are timely. I met you on Danny Ray’s site. Congratulations on being his featured blogger. I was his featured blogger too! 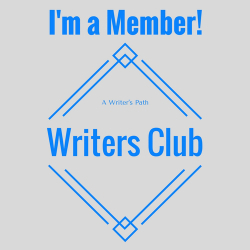 Maybe you can check out my blog if you need a blogging tip or two. That’s what I write about. Hi Janice, I remember you from some time ago, but Danny Ray? Doesn’t sound familiar but I will check out your blog. Thanks! You don’t know him? He featured you on his site this week! Thanks in advance for your visit! I will look forward to it! Did he??? LoL! I didn’t get notice. Is there a link to his site? Very nice to meet you Stephanae! I am glad you enjoyed my sneak peek and thank you for following the blog. You can also visit my Author Website below where everything is in one place (my Amazon Links, ect). In the meantime, please make yourself at home. There are refreshments in the fridge :). Already purchased the Kindle versions. I couldn’t wait (it’s the kid in me). I’m in the middle of an audio book at the moment but I’m hoping to start your series as soon as I’m done. Oh excellent and thank you for your support. My pleasure. I can’t wait to read the series. SHALOM SHALOM!!!!!!. LOVING THESE BOOKS. NOW I HAVE TO GET THE 3RD ONE. YAH BLESS CONTINUE DOING WHAT YOU DO. YAH BLESS KOTI AND MUCH LOVE!!! Your books sound dangerous for the boys, but an exciting adventure awaits I think! Stopping by from Marquessa’s party. Nice to meet you. Thank you Selina! So glad you can stop through. Thanks for leaving a comment on the table.